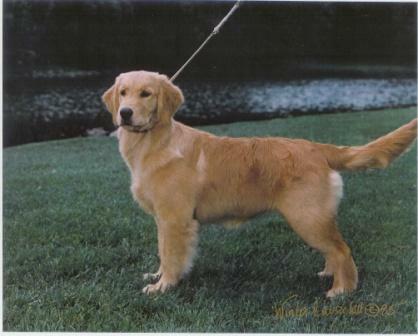 Please consider fostering a Rescue Golden !!! First, while waiting on an available Golden Retriever older puppy or young adult, consider fostering a dog in need. 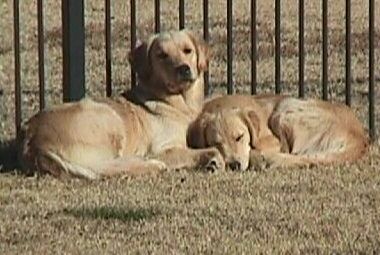 GRRNT would greatly appreciate help caring for Goldens that are in medical care waiting to be released for adoptions. 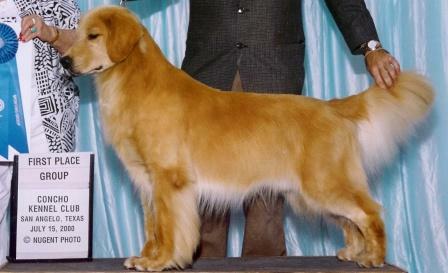 For example, Golden Retrievers can come in to Rescue heartworm positive. Unfortunately, Heartworm positive dogs need to be in a crate for approximately four weeks while they undergo treatment. Consequently, they must be hand walked. On a brighter note, they can snuggle with you on the couch while you watch TV or work on the computer. Foster homes are the “nursemaid” getting the dog ready for their “happily ever after”. 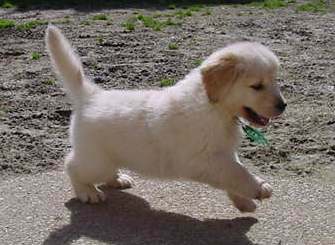 Certainly, you can enjoy the company of a golden while waiting for your puppy and help that dog by giving him a temporary place to stay. Fortunately, you can foster any length of time you wish. Especially a weekend while a regular foster is out of town to a few weeks, to the duration of a dog’s care – it’s up to you. Finally, Rescue pays for all the dog’s medical needs and finds their adoptive family. All you need to supply his or her daily care. Copyright © 2018 Goldenwind Golden Retrievers.